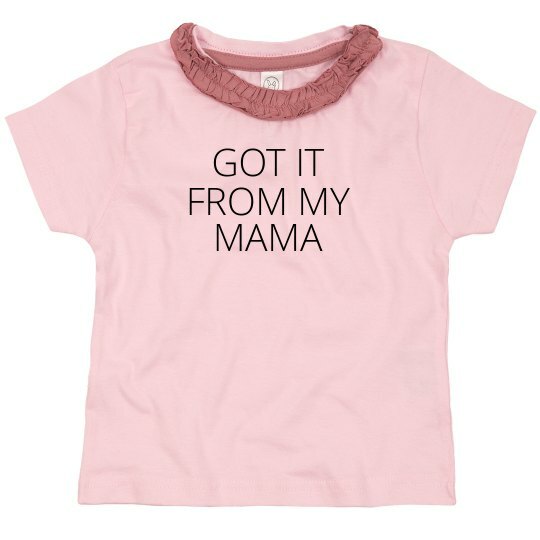 Give your little girl a gift that gives you credit for all her adorable sass. She got it all from you anyway! Customize the back text to your last name and she will be ready to strut her stuff when you two go out. Does she have a friend? make one for her too so they can match!